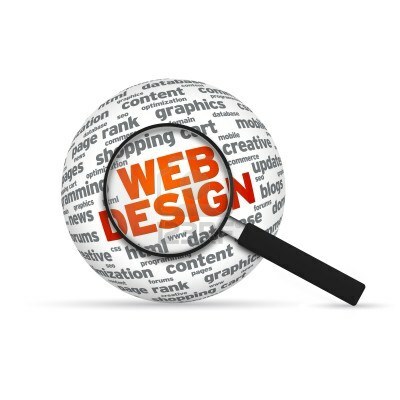 If you are looking for good quality web design at very reasonable prices then look no further! If you are looking for cheap SEO for your personal or business site then CALL US TODAY for some great deals.. Looking for Cheap Web Design? If you are looking to get a new website designed for your personal use or for your business then please look no further! we are able to help you from the design phase of the website through to promoting the website on the internet and getting lots of customers for your business! We offer a range of different services to suit all needs including simple websites with basic features which start from £69 for a one page website and £300 for a 5-7 page website which is tailored to suit your needs and includes a full CMS to suit any business including custom designed admin panels and also websites that require a lot more in terms of functionality including hotel booking systems for example. The above price is for the client to provide the text and pictures (we can help free of charge with grammar and slight padding of the text). If you are looking for a professional source of content for the website then we suggest you contact www.article-writing-services.com and mention Super Cheap Web Design and you will then receive a 10% discount with your order! We are based in London, however our clients are based all across the UK and worldwide. We are also available 6 days a week to discuss any projects both for web design and search engine optimisation between 7.30am – 3pm on the phone and am also contactable on Skype, Google Hangouts, email and through the website contact form. Due to the fact that these days more and more people are using their smart phones and tablets to access the internet, it is increasingly important that websites are viewable easily on these devices. 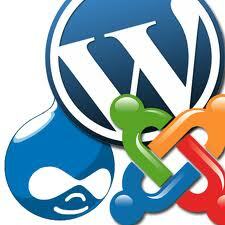 This comes as standard for the cheap web design packages that we offer. Please see latest websites designed or the web design packages page for more details on this or alternatively just drop us a line for more details. How soon can I get a website ? This really does depend on how complex the design is. But if you are looking for the £300 cheap website offer then this will generally be ready within 5 – 7 days. Payment for a web design can be made by either Paypal or directly into UK bank. In terms of a deposit we will generally take a 50% deposit in advance and then the balance can be paid on the satisfactory completion of the web design project. What type of websites ? In terms of which industries do I specialise in for cheap web design, I design websites for virtually any industry including travel & transportation websites, tradesmen websites (plumbers, electricians, decorators, cleaners, man and van, scooters for hire etc. ), music and DJ websites, online shops for a variety of different niches and a lot more. One thing that all our clients realise is that cheap does not mean sub-standard! 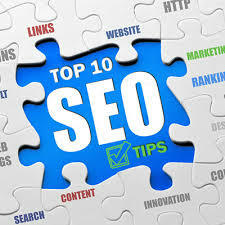 The reason that we are able to offer cheap SEO is because we are a small company with low overheads. Of course those that are running medium sized companies will have lot of different overheads and therefore their prices will reflect this. We do not sub-contract any SEO work out to others and therefore everything that we do is of a very high quality. 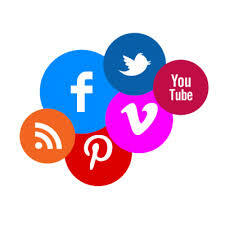 If you would like to get some more information on the SEO services that we offer please take a look at our cheap SEO page and if you would like to contact us regarding anything then please call or alternatively drop us an email or contact form and we will reply at latest the very next day.